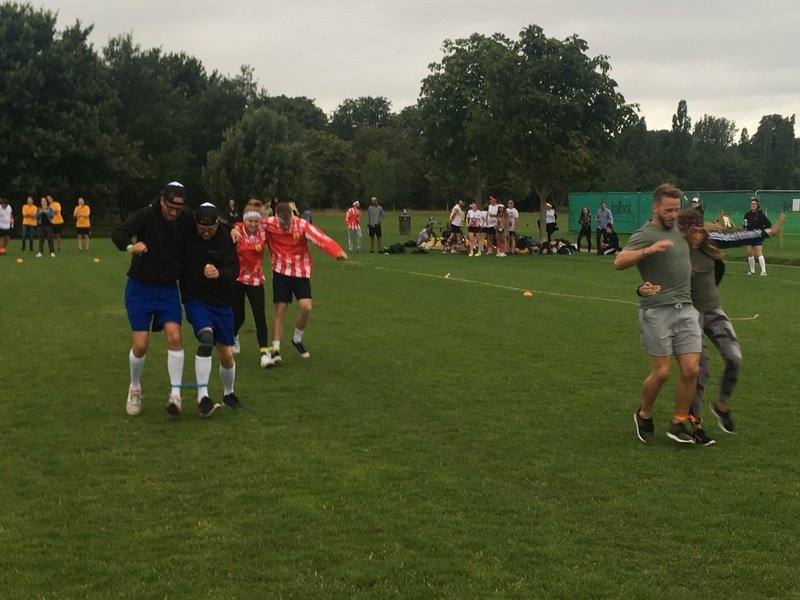 A massive thank you to all that took part in the inaugural APA Sports Day in aid of Grenfell Tower. 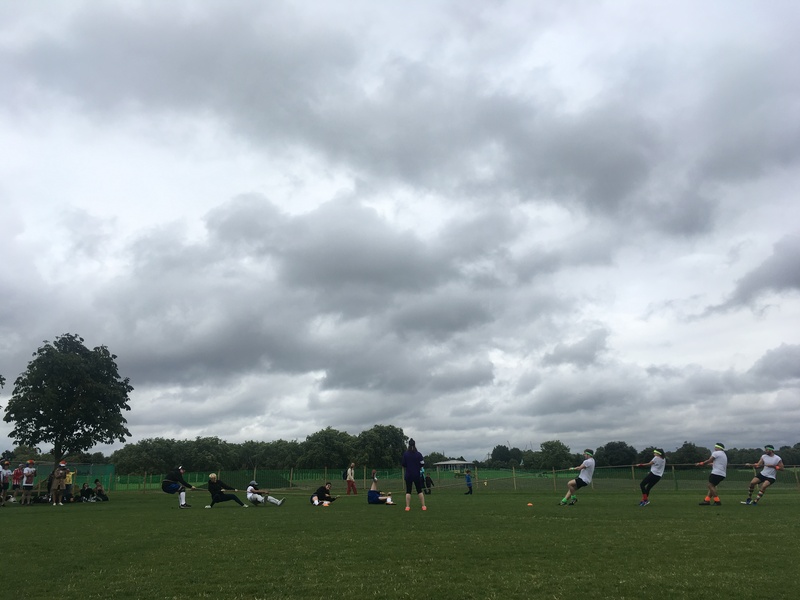 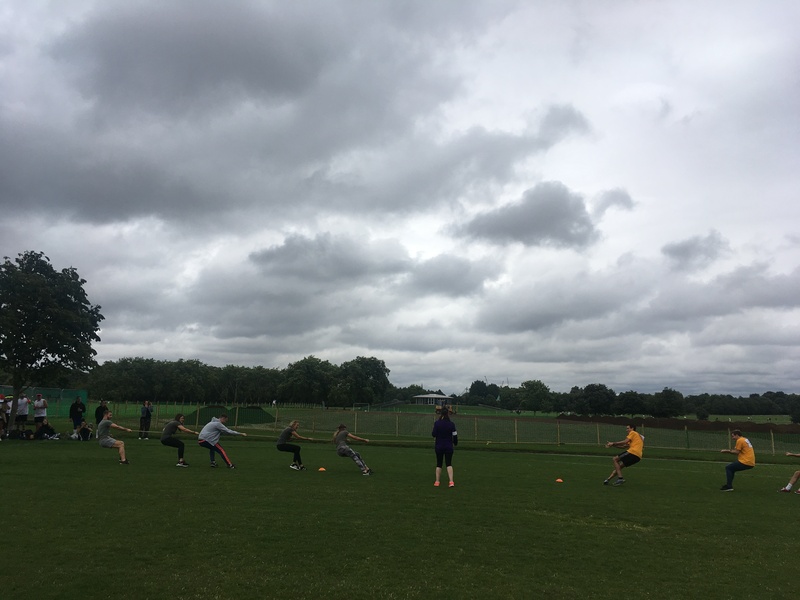 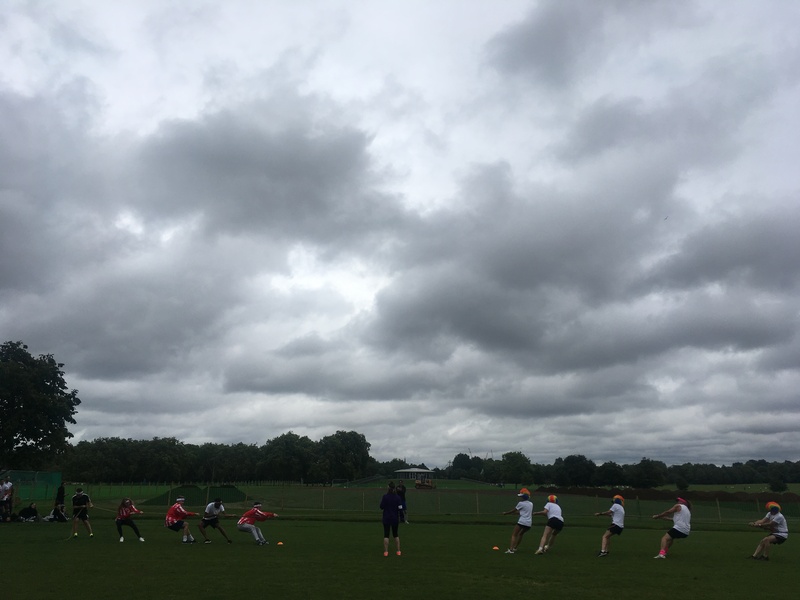 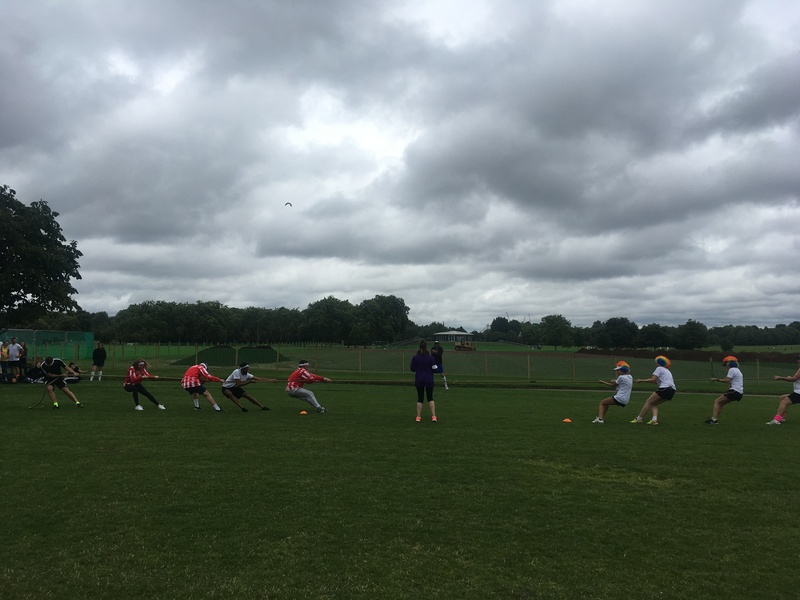 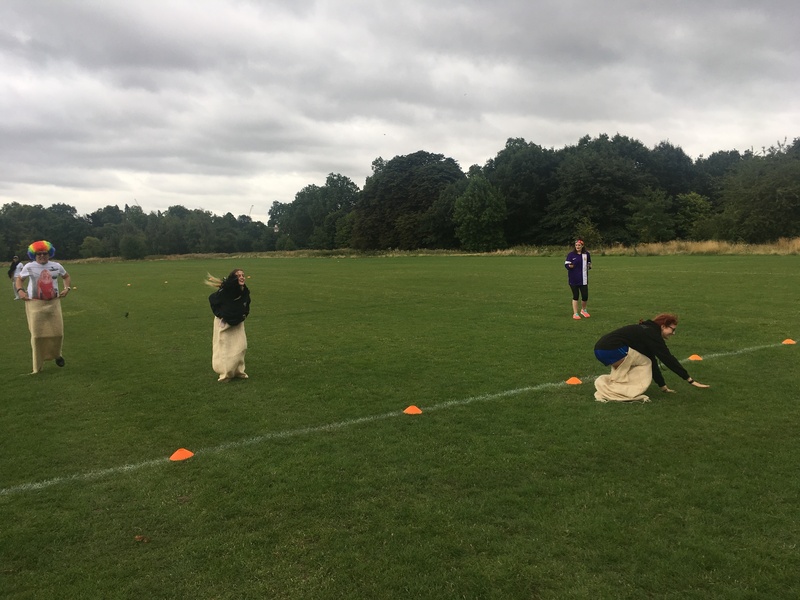 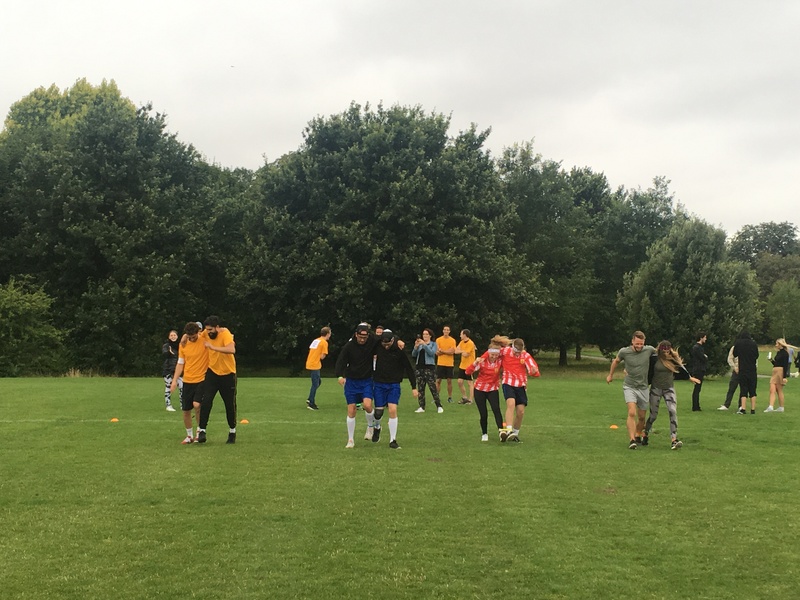 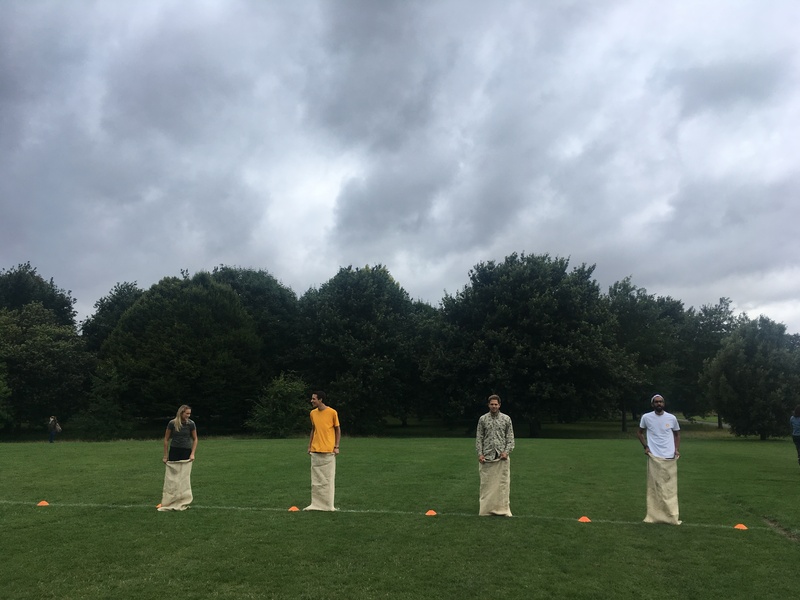 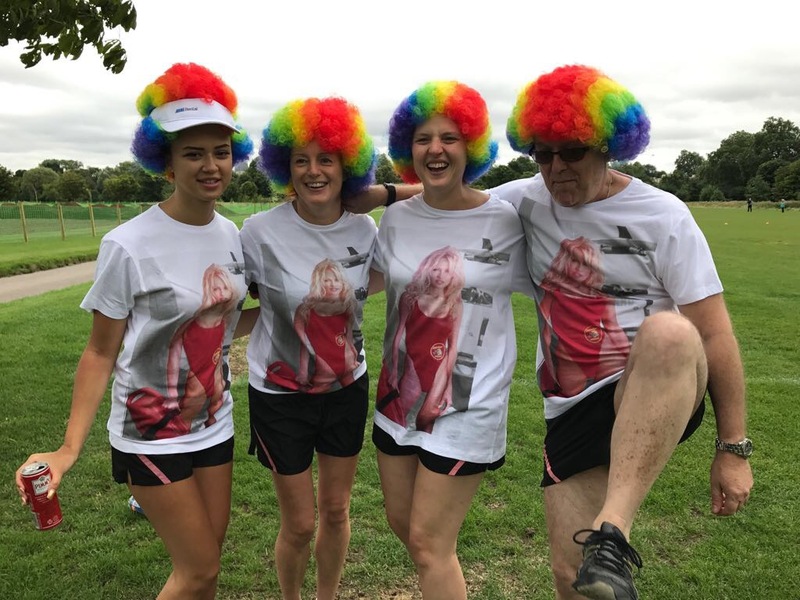 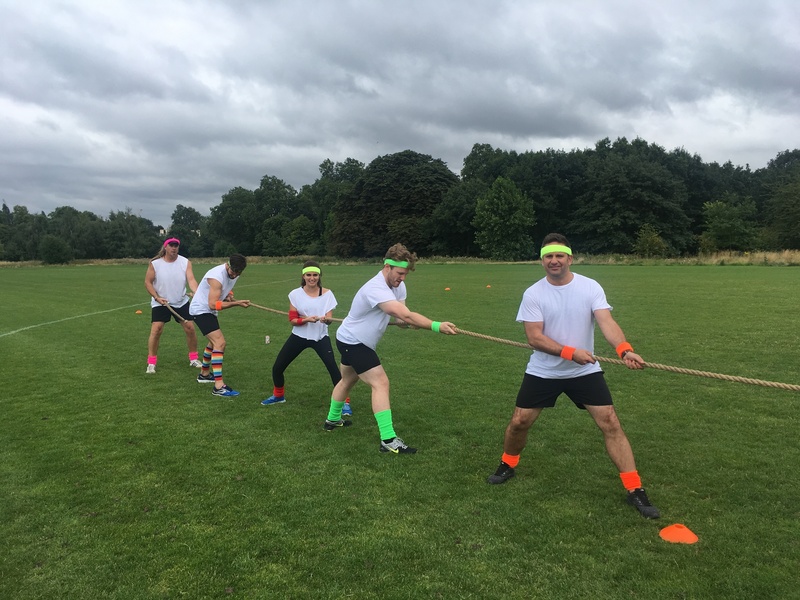 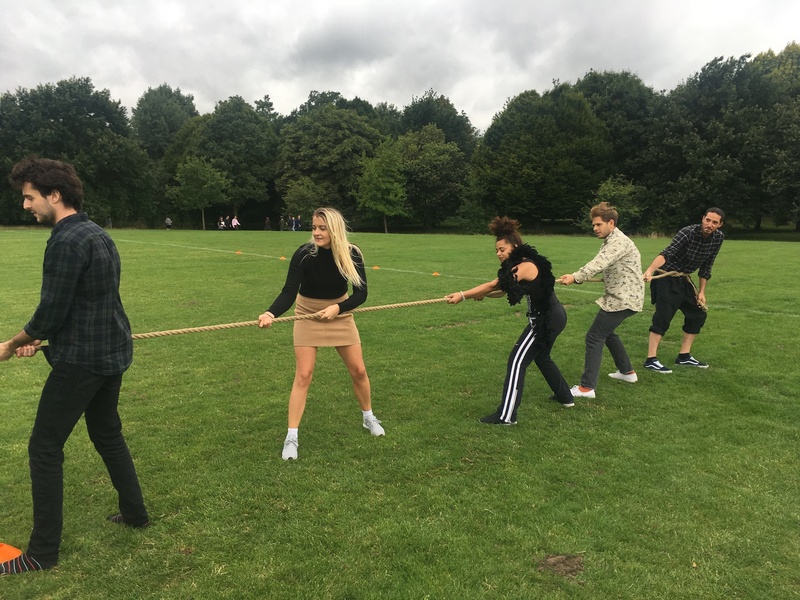 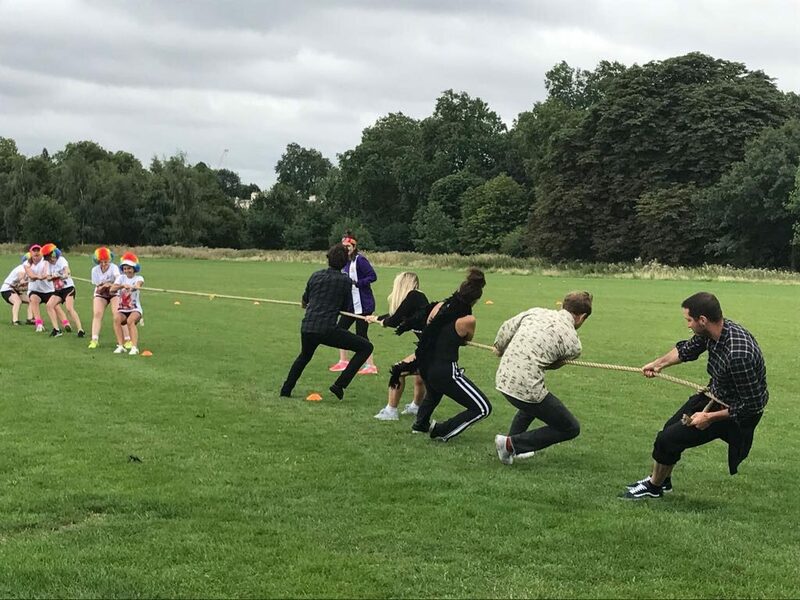 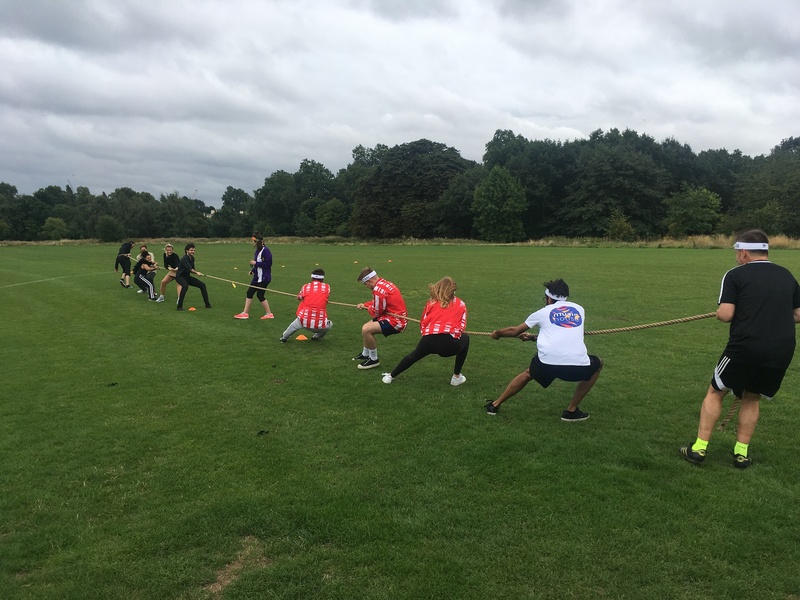 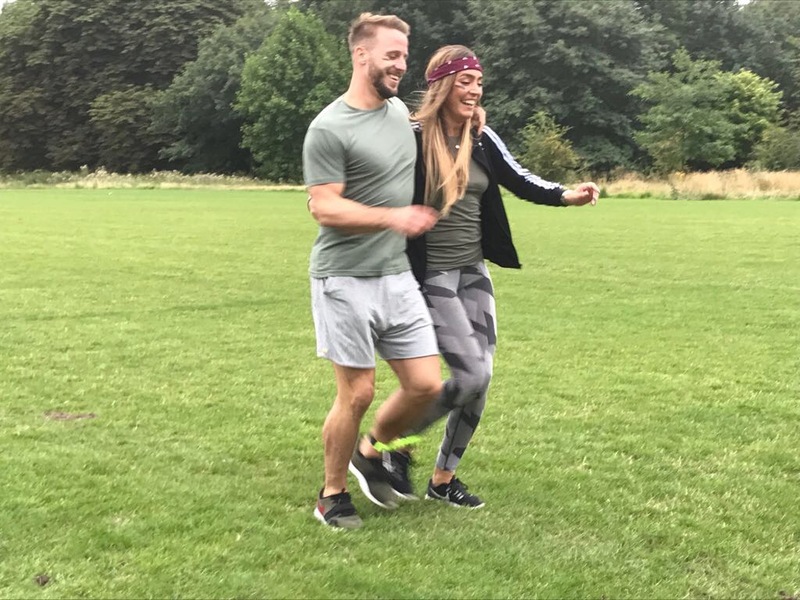 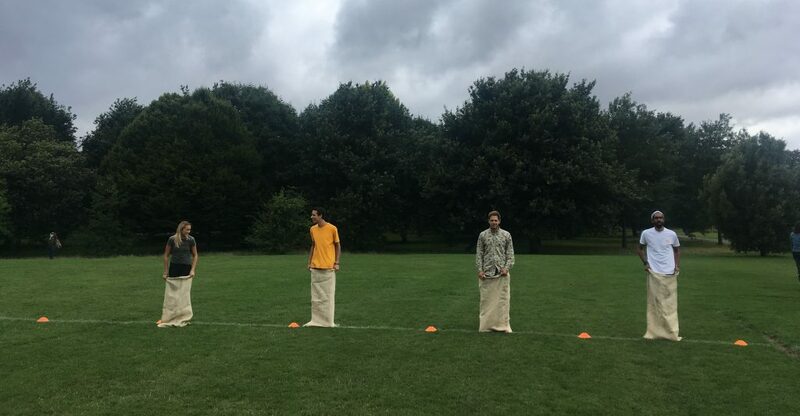 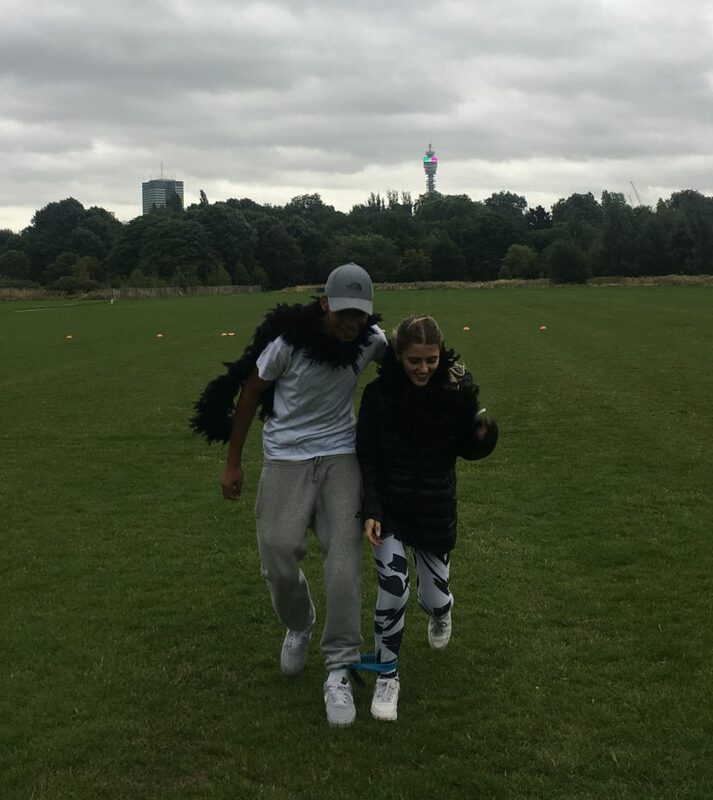 The weather held out just long enough for us despite gloomy clouds above there was lots of team spirit in Regent’s Park! 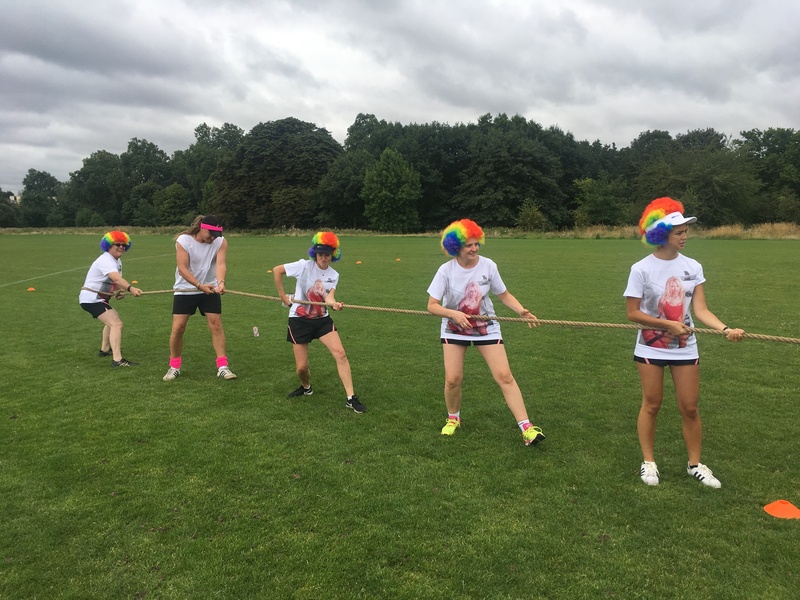 We raised £874 in cash donations & a further £800 in online donations. 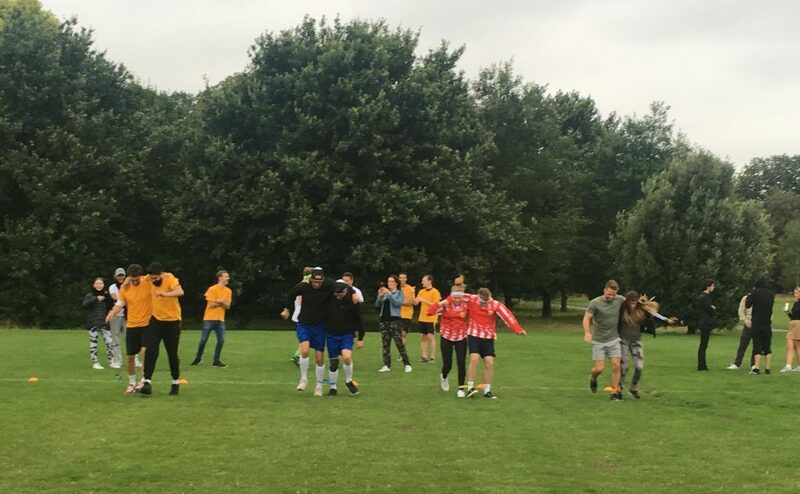 Special mention to Mindseye who were crowned the 2017 Champions. 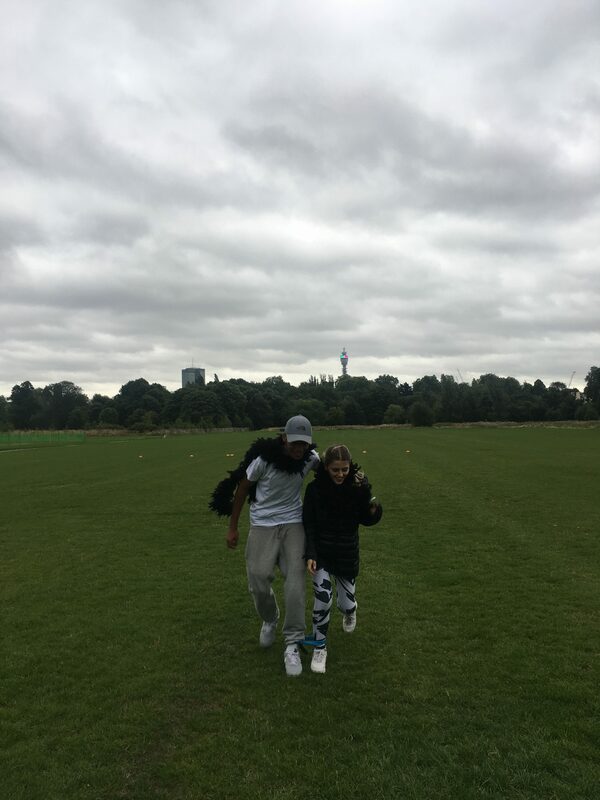 If you would still like to donate directly, you can HERE. 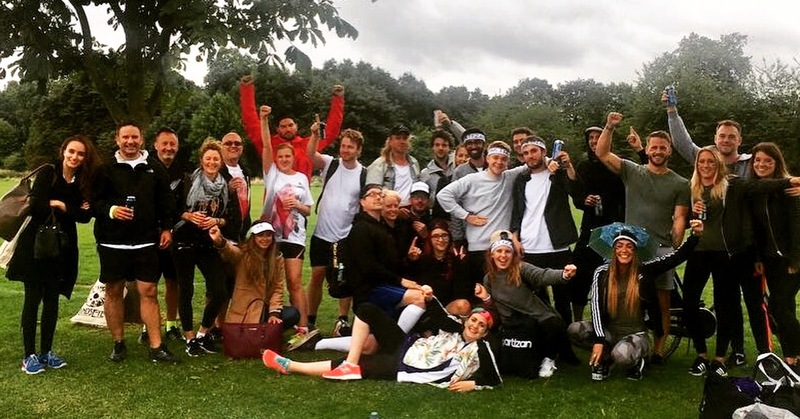 APA Sports Day Teams including Partizan, Mindseye, ARRI, Mediacom 24-7, Unit, Prettybird, PI Film Network & Madam.